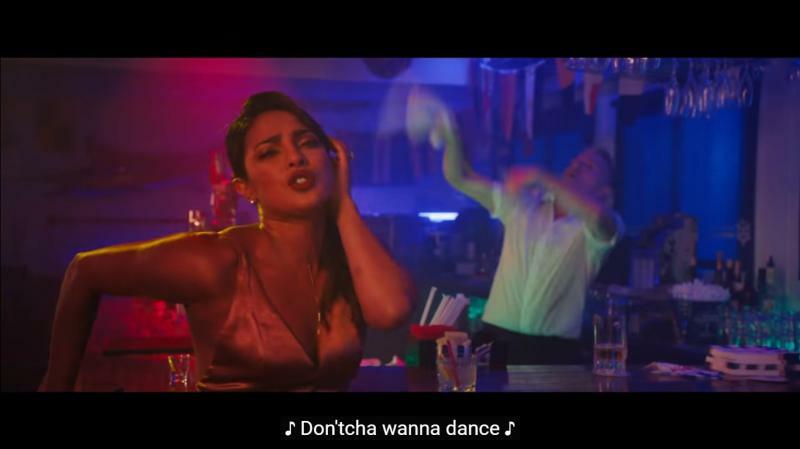 The Trailer Of PeeCee's 'Isn't It Romantic' Is 'All Videsi - No Desi' And This Just Breaks Our Hearts! You blink and you miss our 'Desi Girl'. Isn't It Romantic stars Rebel Wilson, Liam Hemsworth, Adam DeVine, and Priyanka Chopra (Everyone says this but the trailer doesn’t justify the claims). 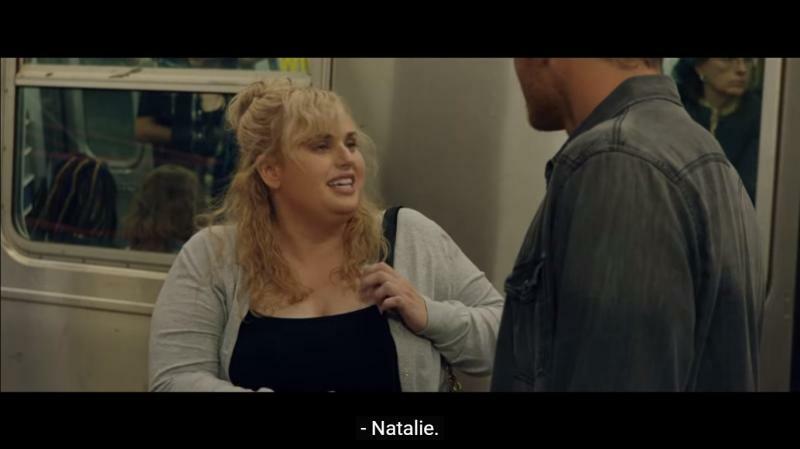 The trailer begins on a happy note as we see a badass Natalie (played by Rebel) who just hates the concept of romantic comedies; she believes that this genre is way too overrated. But, as destiny had planned she finds herself in circumstances that make her fall in a kind of situation that she hates. 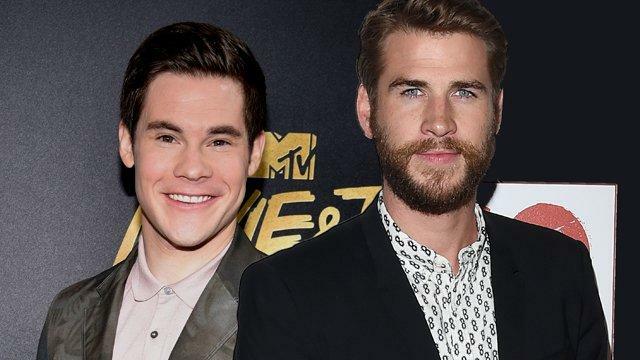 Liam Hemsworth and Adam DeVine play her two love interests, while Priyanka Chopra plays a yoga ambassador who sort of, also likes Adam DeVine. Now, the entire trailer was all fun and breezy until I noticed that PeeCee was given just two scenes in the trailer and that were of very short duration. In fact, I missed one of the scenes as I had to sneeze. I sneezed and BAM, Priyanka is gone! Well, how big is her role, only time will tell. Till then, we can just hope that she does not become like Anil Kapoor from the Mission Impossible: Ghost Protocol, I am still in shock that he agreed on doing such a bad role. GAWD, This still haunts me!